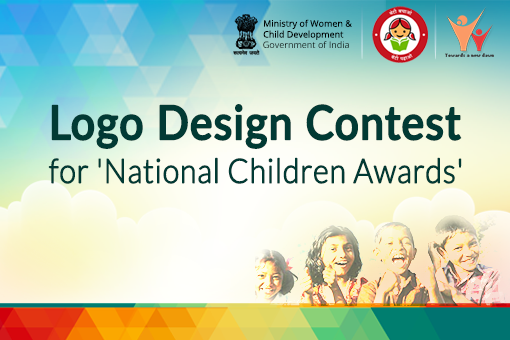 The Ministry of Women and Child Development has launched a Logo Design Contest for the coveted 'National Children Awards, which is the highest civilian honour for children in India. 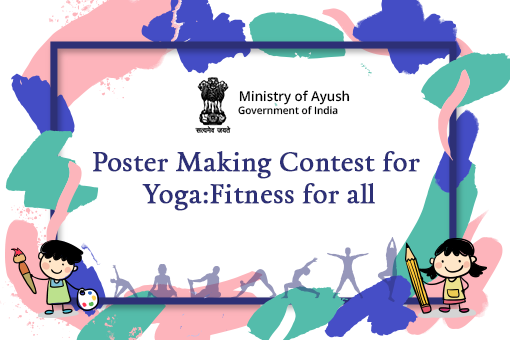 The award recognises children with exceptional abilities in the fields of Innovation, Social Service, Scholastic, Sports, Art & Culture and Bravery, and Individuals and Institutions working for the welfare of children. 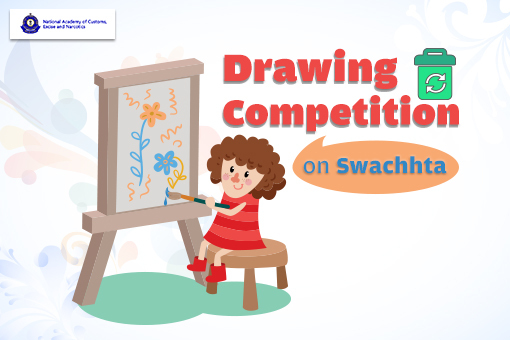 Details of the contest are available on the Facebook & Twitter accounts of Ministry WCD (@MinistryWCD). 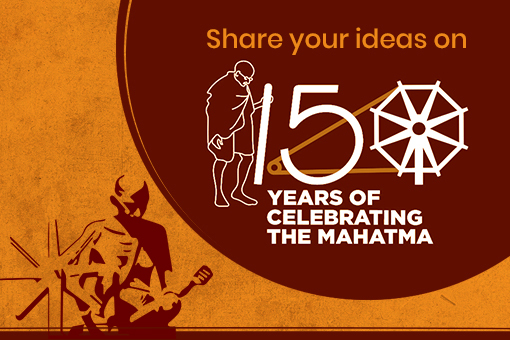 Entries can be submitted on creativecorner.mwcd@gmail.com or on MyGov. 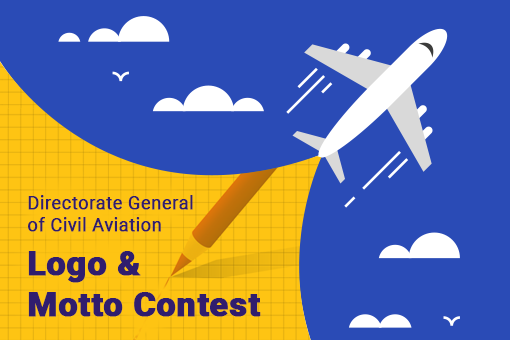 Last date to submit entries is September 23, 2018.